Mike Owen Media > News > Owen and Andre – pitch perfect. 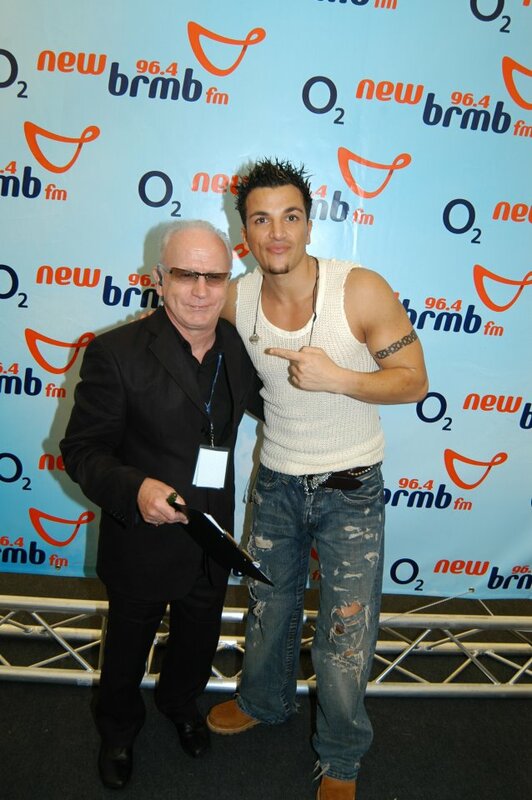 I couldn’t resist posting this picture of myself and Peter Andre, courtesy of the photo-smart Jules Annan. I can’t remember the circumstances but we were just ensuring that Peter had a much access to the press as is humanly possible. We are here to please! Click on the photo for an even larger version!